We’ve been picking out our favorite gifts for the chef and for the entertainer, but we haven’t forgotten about our cocktail lovers—here are our favorite gifts for the mixologist, cocktail lover, and booze enthusiast. 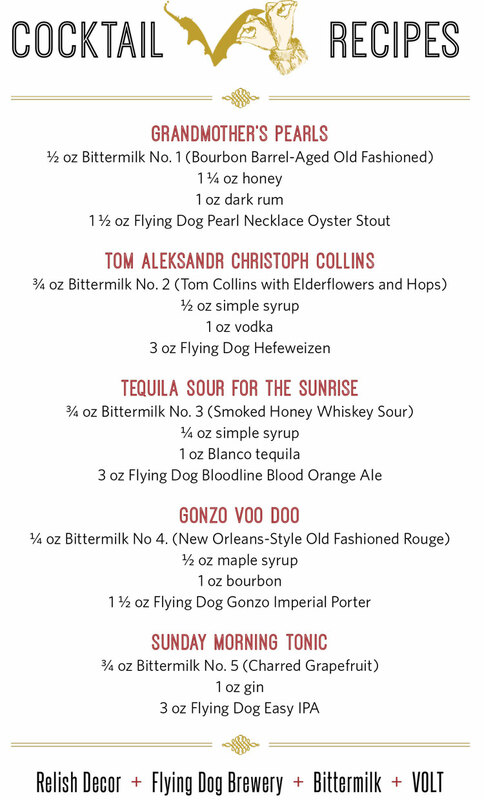 These selections are our bar favorites, from stocking the bar, to crafting your drinks, and learning the trade. 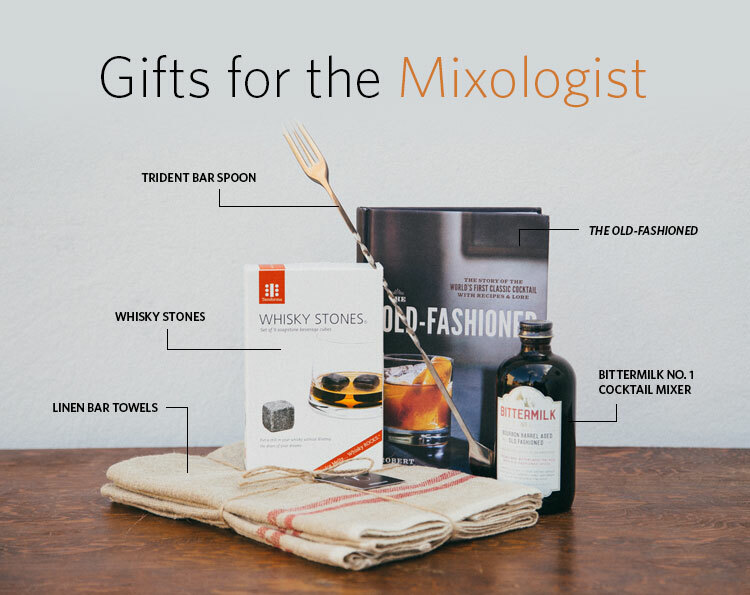 Shop gifts for the mixologist or check out our web store for more amazing gift ideas.